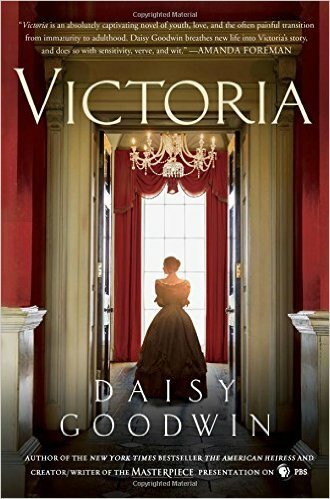 I have yet to watch the PBS Series Victoria, but after reading this novel, I am intrigued and eager to see it. The author wrote both the screenplay and this book. The novel spans the early life of Victoria, from becoming queen to her marriage to Prince Albert. The author did an exceptional job at portraying Victoria as young and impressionable, sometimes naive, too. I enjoyed the interaction and affection she shared with the Prime Minister who proved to be a strong ally and mentor, guiding and easing her into the political arena. I loved this book from start to finish. It is a coming of age story, one of perseverance and triumph, and one that portrays Victoria with all her imperfections and courage. For those who are fascinated with England's Royal Family or those who simply enjoy historical biographical tales, there is much within this book's pages to entertain. It definitely left me eager to read the next installment.